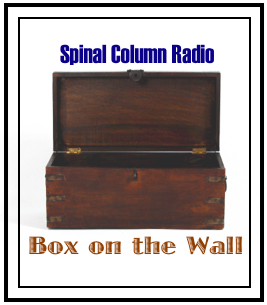 Description: In this episode of Spinal Column Radio, Dr. Thomas Lamar welcomes back the intellectual prowess of Dr. Patrick Gentempo to hear all about his “Act III” and more. 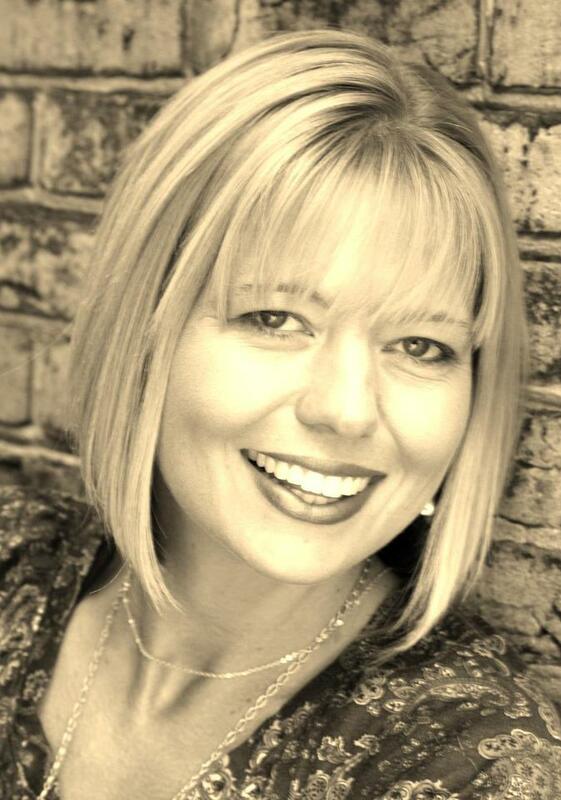 Also on the program, Dr. Lamar sits down with CA-Turned-Entrepeneur, Heidi Farrell, who for the past decade and a half has maintained a vision for helping chiropracTORs and their CA’s unite to create the most powerful TEAMS in the world. 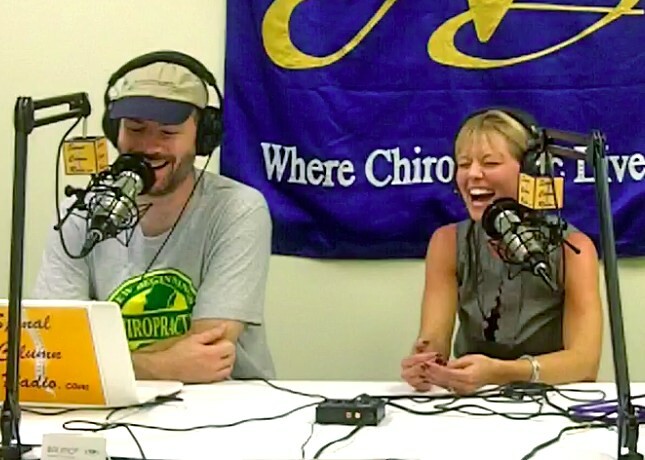 Plus, you’ve seen the viral video, now meet the woman behind it: Kate Bennett joins us to talk about “Sh*t Chiropractors Say.” Also the BTOC (Big TOR on Campus) drops in to share a great interview he picked up at Cal Jam 6 with pediatric chiropracTOR, Dr. Tony Ebel. 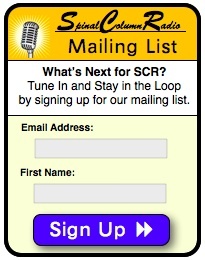 All this and more on SCR 159! 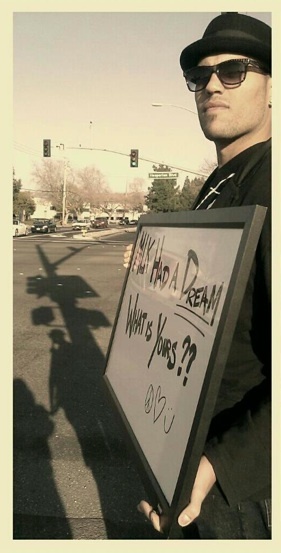 (Patrick Gentempo, DC interview recorded at the 2012 California Jam, Costa Mesa, California. 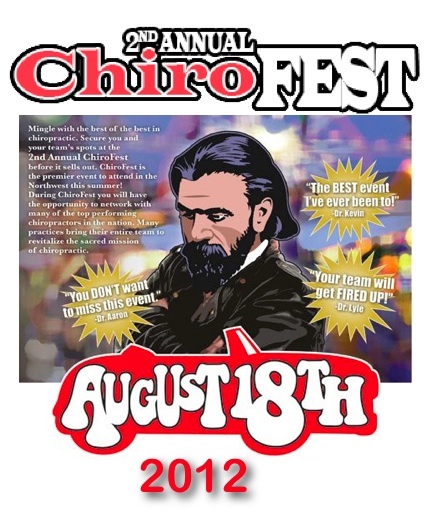 Heidi Farrell Interview recorded at the 2012 ChiroFest in Vancouver, Washington. This episode proudly sponsored by BalimoChairs.com). Dr. Lamar interviews Dr. Patrick Gentempo at the 2012 California Jam. Heidi Farrell at the 2012 ChiroFest. • Please check out this episode’s sponsor, Balimo Chairs USA, and help SCR out by giving them your business! 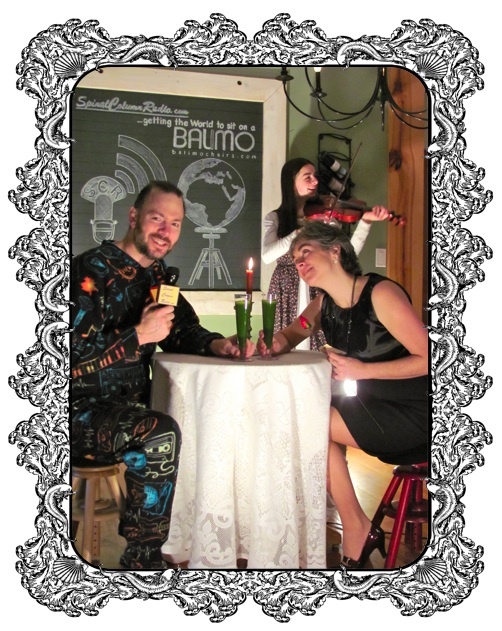 – Check out all of our Balimo episodes here. 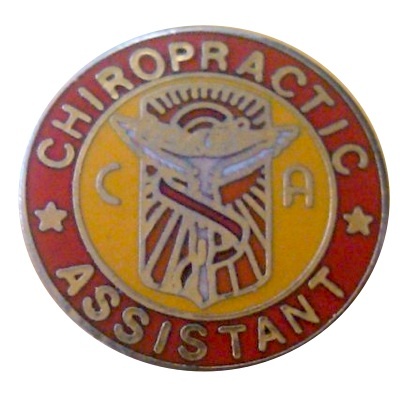 Description: In today’s episode Dr. Lamar pays tribute to the Chiropractic Assistant — the oft unsung heroine (but sometimes hero) in every successful chiropractic office. 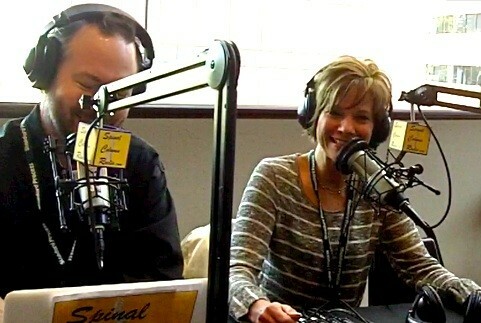 Joining Dr. Lamar on the program, is his Heroine-Chiropractic-Assistant, Maria. 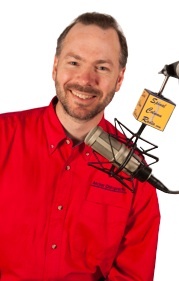 Listen in as he and his CA of nearly 12 years play two amazing interviews from two top-notch CA’s, Phyllis Frase and Dana Pitner. These are ladies that know how to “walk the talk” as they roll up their sleeves each and every week to jump in the trenches to train other CA’s and their DC’s to take their game to the next level. 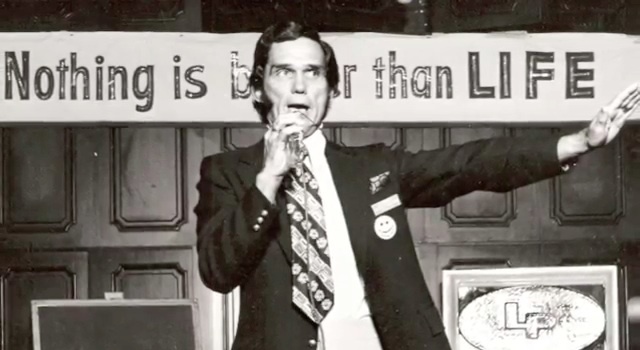 Plus, we all know the history of the DC… but what about the CA??? Lamar digs deep to find out about this little-known history lesson by calling up the BJ Palmer Mansion. (Phyllis Frase interview recorded at the 2012 California Jam, Costa Mesa, California. 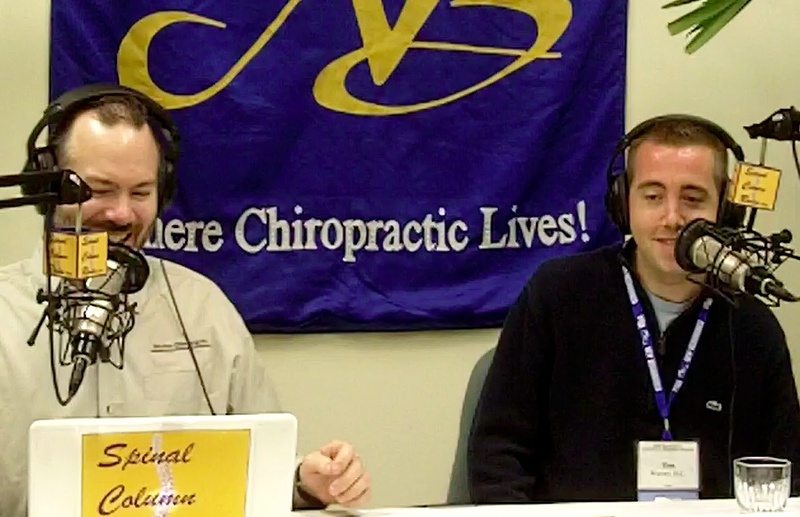 Dana Pitner Interview recorded at the Fall 2012 New Beginnings Chiropractic Weekend in Long Branch, New Jersey. 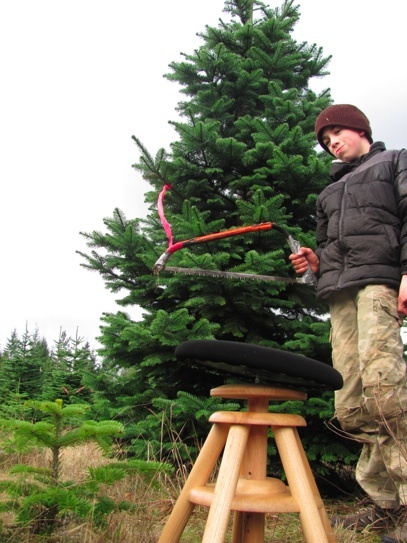 This episode is proudly sponsored by BalimoChairs.com). 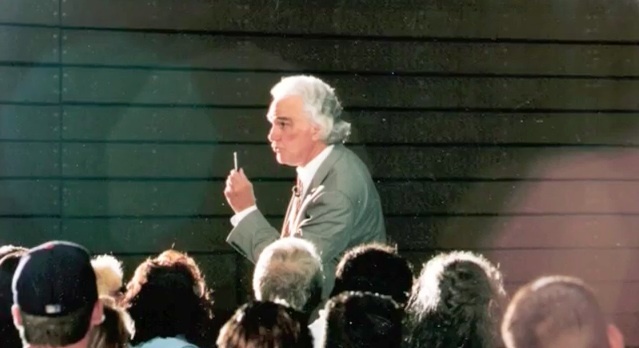 Dr. Thomas Lamar interviews Professional CA, Phyllis Frase at the 2012 California Jam. 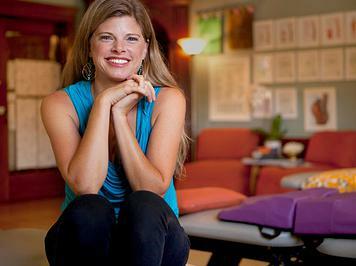 Dr. Thomas Lamar interviews Rockin’ CA Chiro Coach Dana Pitner at the Fall 2012 New Beginnings Chiropractic Weekend. 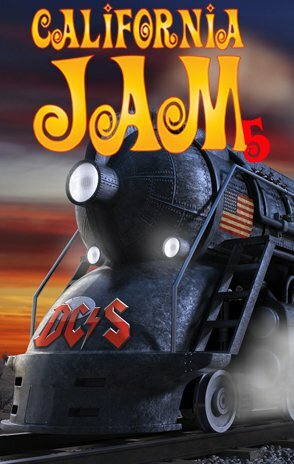 – Surf on Over to CaliforniaJam.org to sign up for CalJam6! Description: It’s all about the LOVE Baby, as Dr. Thomas Lamar delivers a special Spinal Column Radio for Valentines. Everything on today’s episode has something to do with LOVE, and if it doesn’t, then Lamar spins it so it DOES. Join him and his sweetheart wife, Keri, for an episode of romance as they bring you three fantastic interviews that drip with LOVE. 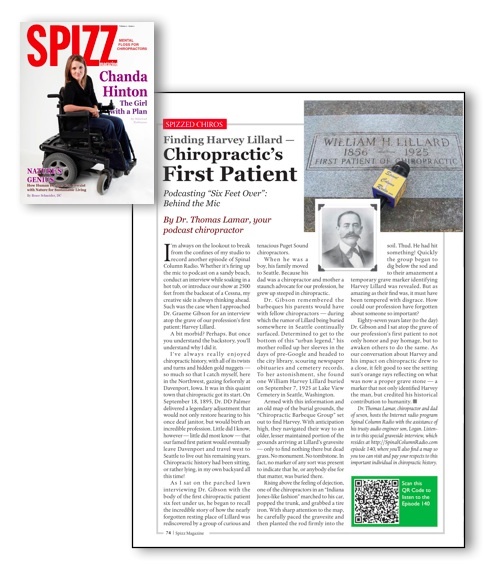 First, from New Beginnings: what is it like to be a chiropractor when your spouse is ALSO a chiropractor?? 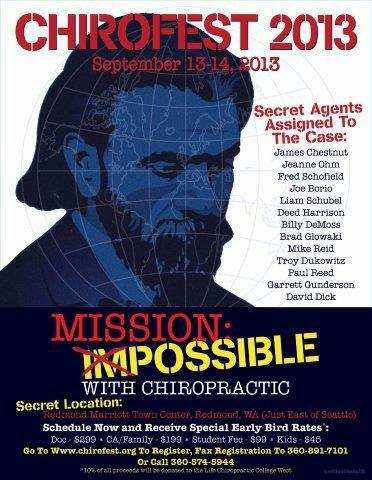 Lamar finds out when he sits down with a panel of three married chiropractic couples, while a the Fall 2012 New Beginnings Chiropractic Weekend, for and interview that quickly turns PG-13 (Drs. 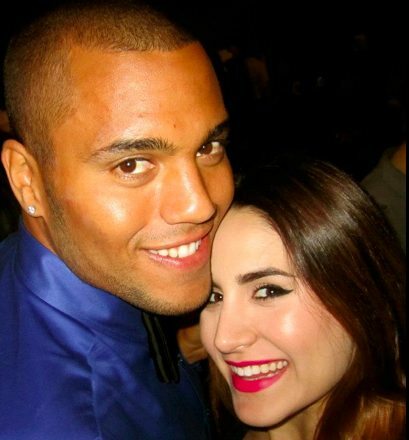 Kevin Jackson and Selina Sigafoose-Jackson; Drs. Peter Kevorkian and Patti Giuliano; and Drs. Dan and Kim Gambino). 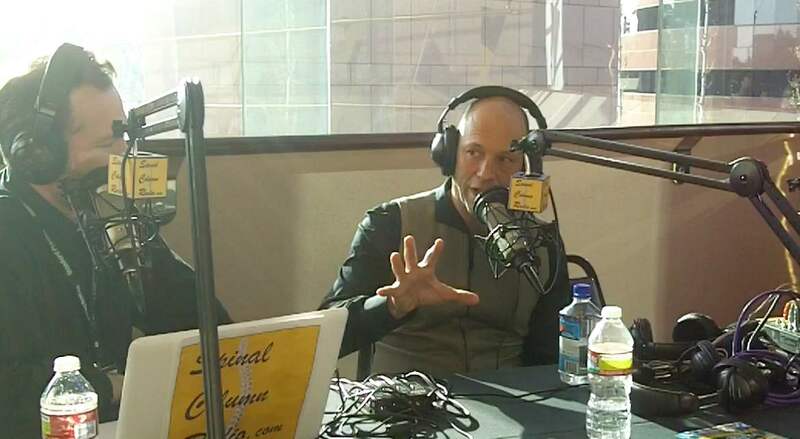 Then what would a LOVE Show be without producer/director Dr. Rhea Zimmerman talking about her movie Love Bomb — a chiropractic movie currently in production that explores love, human connection, and what we are capable of as human beings. Of course, that’s just the core of their LOVE show, because there’s plenty more to go around including their romantic dinner on His and Hers Balimo Chairs, LOVE Show Gong Show, Water’s new book Chips From Sweet Home, Spizz, Chiro-Picker’s Fresh Pics, and the latest developments from the CCE with a statement from Dr. 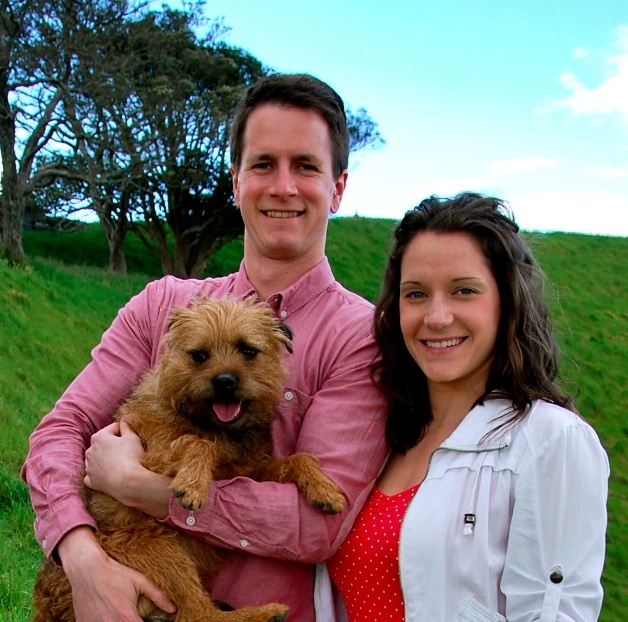 Guy Riekeman — a chiropracTOR who sets the record straight, in LOVE. 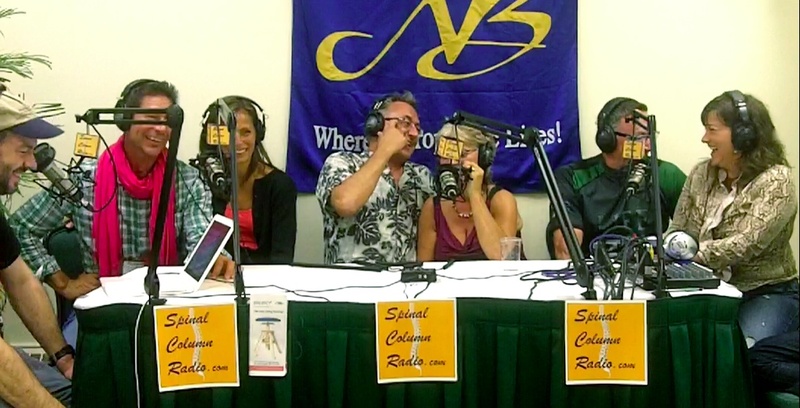 (Married Chiropractic Couples Panel Interview recorded at the Fall 2012 New Beginnings Chiropractic Weekend in Long Branch, New Jersey. 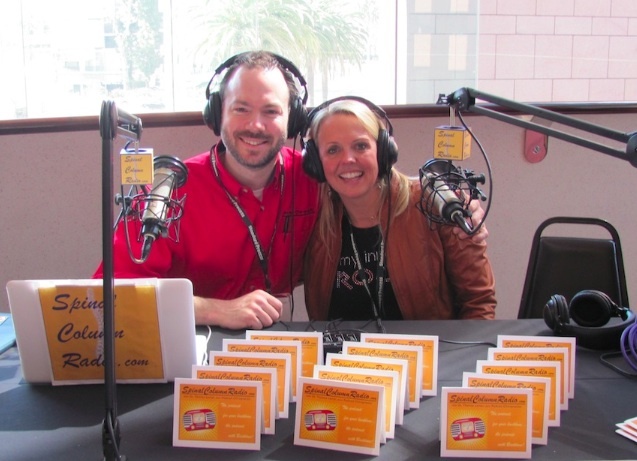 Dr. Martha Nessler interview recorded at the 2012 California Jam, Costa Mesa, California. This episode is proudly sponsored by BalimoChairs.com). Dr. Thomas Lamar sits down at the Fall 2012 New Beginnings Chiropractic Weekend for a panel interview with chiropractors that are married to CHIROPRACTORS! (Left: Dan and Kim Gambino; Center: Peter Kevorkian and Patti Giuliano; Right: Kevin Jackson and Selina Sigafoose-Jackson). 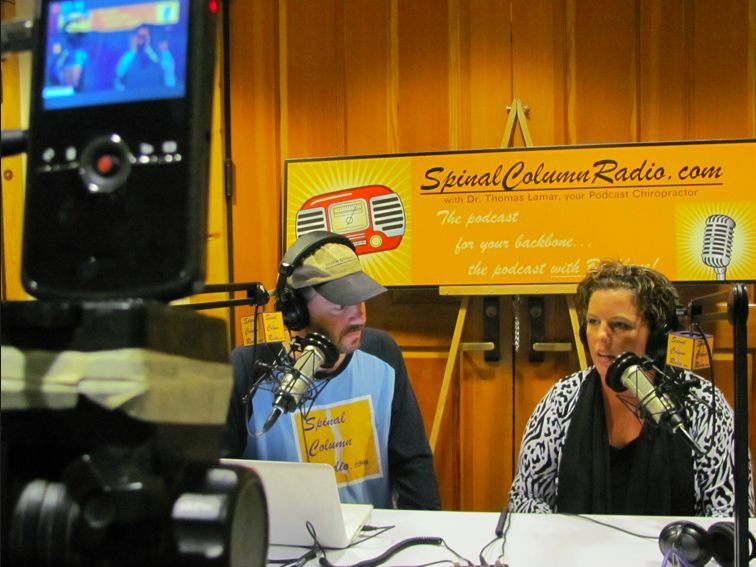 Dr. Thomas Lamar interviews Dr. Martha Nessler on Spinal Column Radio at the 2012 California Jam. DD Palmer writing about ghosts??? Dr. 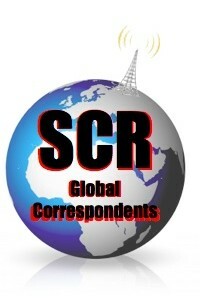 Guy Riekeman sets the record straight on his actions regarding the latest CCE proposal. 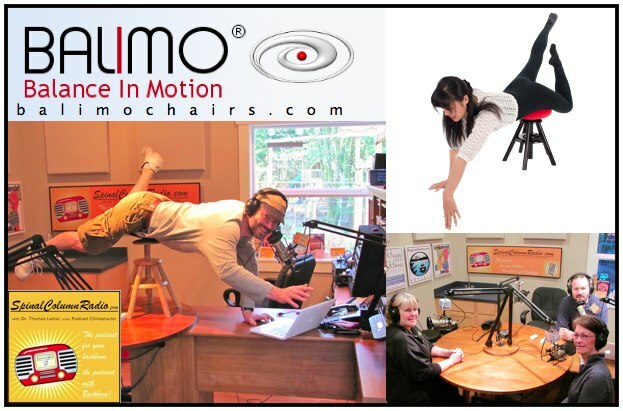 • Please check out this episode’s sponsor, Balimo Chairs USA, and “LOVE on“ SCR by giving them your business! 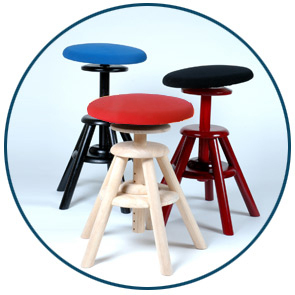 We’re getting the World to sit on a Balimo! Dr. L has a good laugh during Balimo Romance photo shoot. The making of Balimo Romance. 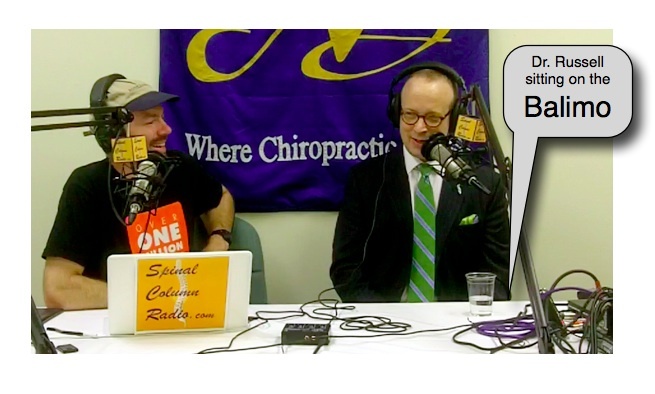 Description: Join Dr. Thomas Lamar as he pulls two interviews from the recent Fall 2012 New Beginnings with two great leaders in our chiropractic profession. 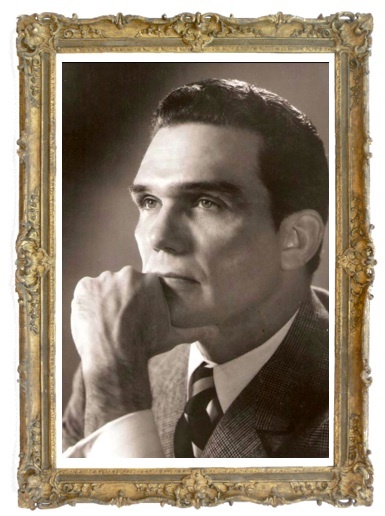 In the first half we hear from a chiropracTOR who may be retired from his 30 year run as the president of Life Chiropractic College West but has certainly not retired from our profession, Dr. Gerry Clum. Clum and Lamar tackle some hot topics: DC’s prescribing drugs, CCE, Obamacare, and the stroke issue. In the second half, Lamar sits down with NZCC president who is passionate about the principles that undergird our profession, Dr. Eric Russell. Find out how he is leading this Down Under chiropractic college to create market ready chiropracTORS that are all about the TIC. 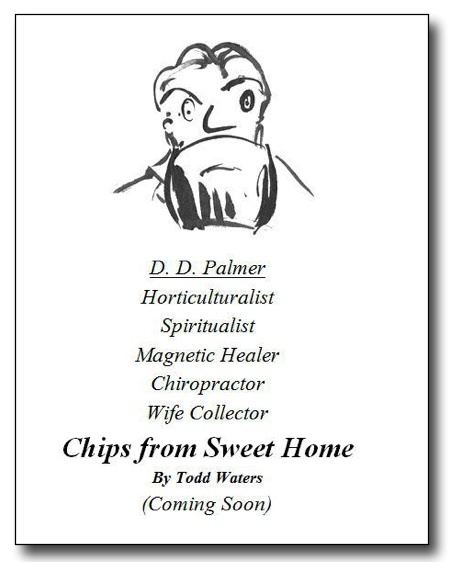 Plus, we talk about the Chiro-Picker’s upcoming book Chips from Sweet Home, the final bow of Jason Ulsrud’s Rock Star Chiropractic Project, the Power of the Podcast, and we hear from Mexico Spinal Column Radio Global Correspondent, Dr. Victor Sañudo, for a chat with 2006 Canadian Chiropractor of the Year, Dr. Peter Amlinger. 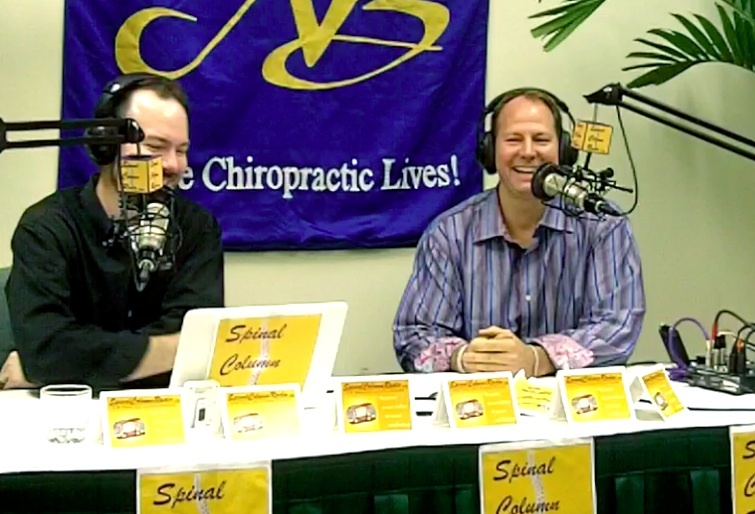 (Clum and Russell interviews recorded and at the Fall 2012 New Beginnings Chiropractic Weekend in Long Branch, New Jersey. 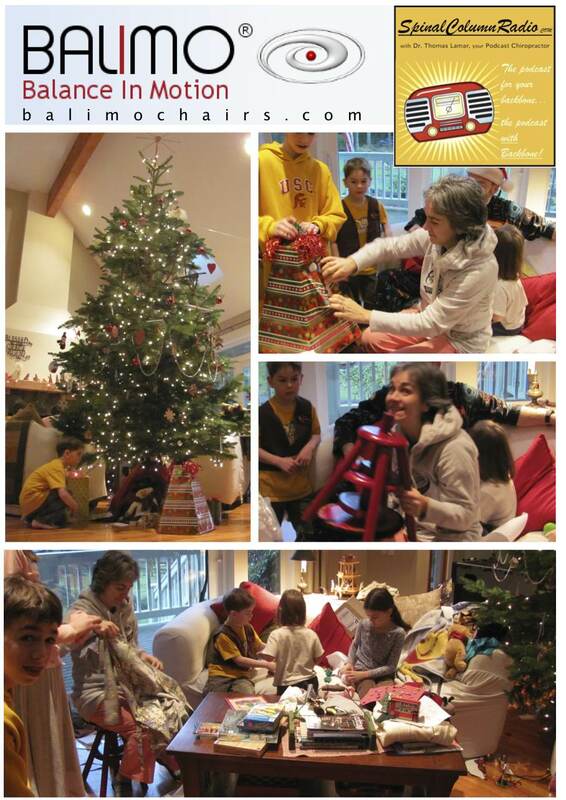 This episode is proudly sponsored by BalimoChairs.com). 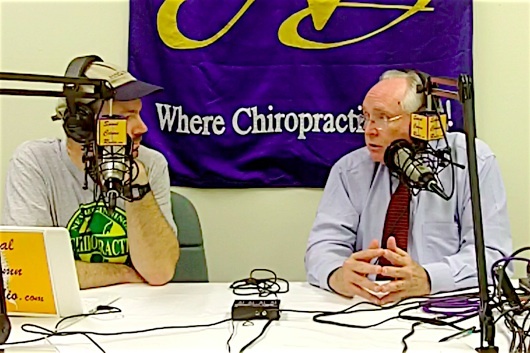 Dr. Thomas Lamar interviews Dr. Gerry Clum at the Fall 2012 New Beginnings Chiropractic Weekend. – The Latest Stuff from Gerry…. Leading an Education of TIC! Dr. Thomas Lamar interviews New Zealand College of Chiropractic president, Dr. Eric Russell, as he sits on the Balimo Chair while at the Fall 2012 New Beginnings Chiropractic Weekend. Description: Join Dr. Thomas Lamar as he pulls two interviews from the New Beginnings Vault — two interviews that have the ability to stand on their own, but are better as a team: Dr. Matthew Alvord and Ms. Vicki Fox Prescott. You’ll enjoy the principled insight that Dr. Alvord brings to the mic and will be inspired by the passion and commitment that Vicki has for our profession. Plus, Dr. BJ Palmer makes an uninvited appearance to check up on us. (Alvord interview recorded and at the Fall 2011 New Beginnings Chiropractic Weekend; Fox Prescott Interview recorded at the Spring 2011 New Beginnings Weekend. Both events took place in Long Branch, New Jersey. This episode is proudly sponsored by BalimoChairs.com). 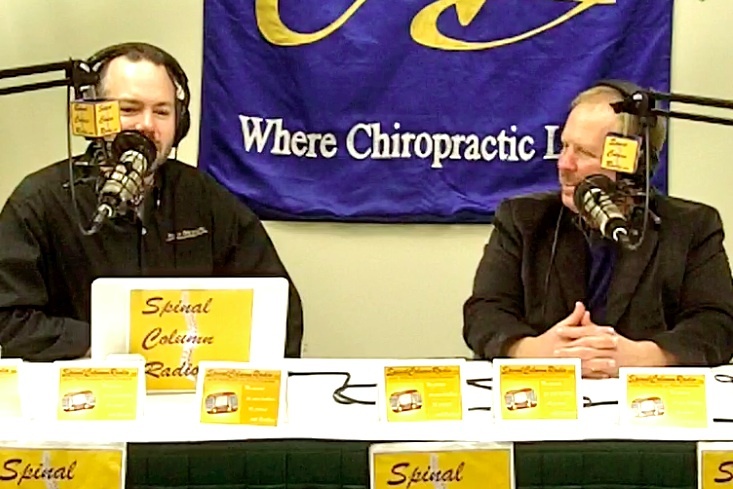 Dr. Lamar interviews Dr. Matthew Alvord on Spinal Column Radio at the Fall 2011 New Beginnings Chiropractic Weekend. 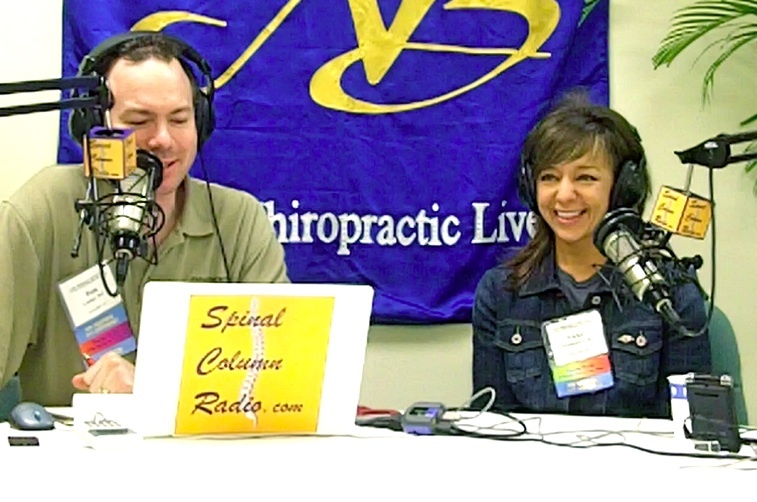 Dr. Thomas Lamar interviews Ms. Vicki Fox Prescott on Spinal Column Radio at the Spring 2011 New Beginnings Chiropractic Weekend. Milkmaid Paige sitting on the BALIMO! 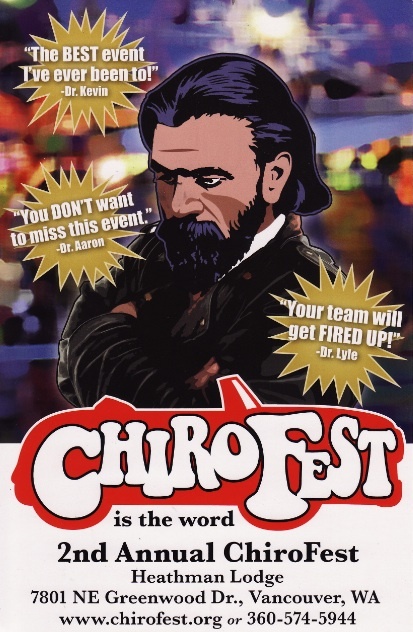 Description: Join Dr. Thomas Lamar as he goes TOR on the Street at the Fall 2012 New Beginnings Chiropractic Weekend’s Pajama Party! 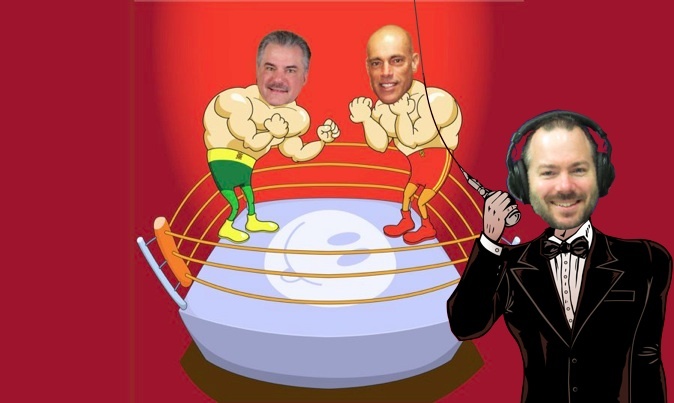 Plus, you’ll hear the anticipated Dubel – DeMoss East Coast – West Coast ChiropracTIC Philosophy Challenge, AND we pull an interview from the Fall 2011 NB Interview Vault with a chiropracTOR on the move — Dr. Tim Warner. 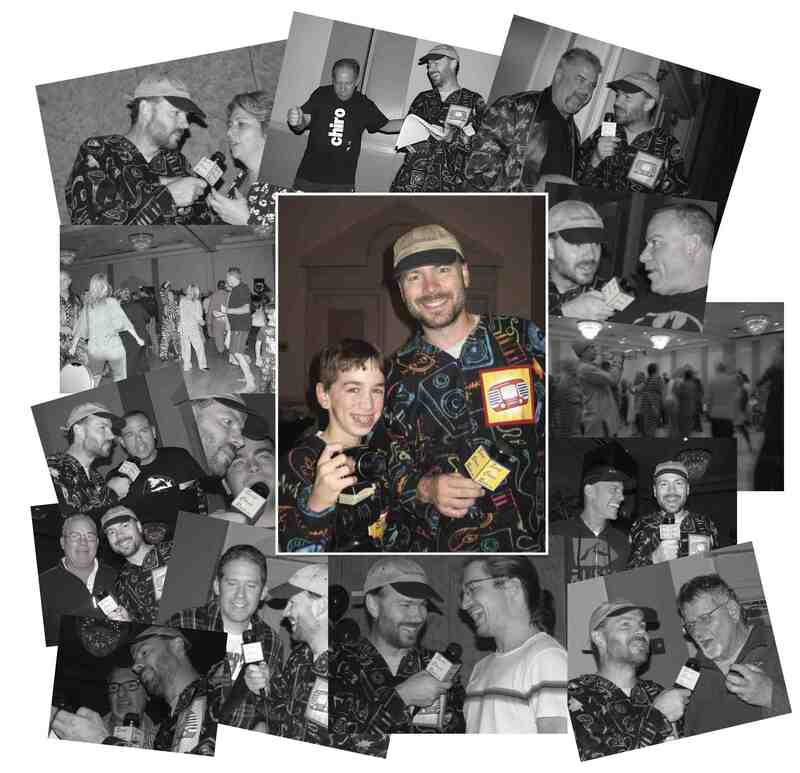 In addition we share Logan’s side of the story regarding our very memorable, or not, first interview at New Beginnings (Fall 2010) — a story which was recently written about in our “Tales Behind the Mic” column in Spizz Magazine. 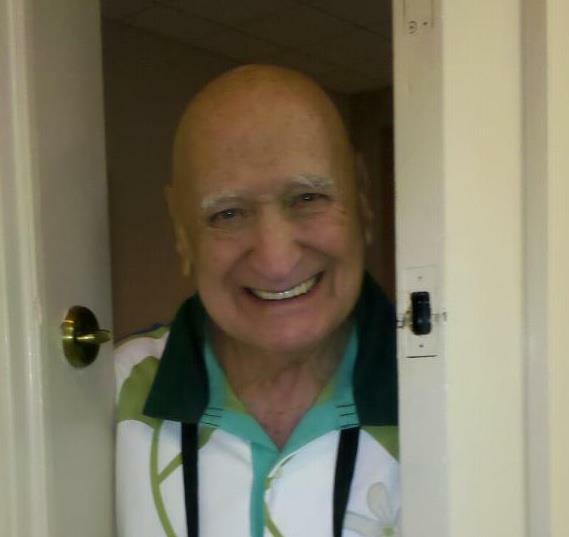 (TOR on the Street and Dr. James Dubel – Dr. Billy DeMoss interview recorded and at the Fall 2012 New Beginnings Chiropractic Weekend; Interview with Dr. Tim Warner recorded at the Fall 2011 New Beginnings Weekend. Both events took place in Long Branch, New Jersey. This episode is proudly sponsored by BalimoChairs.com). 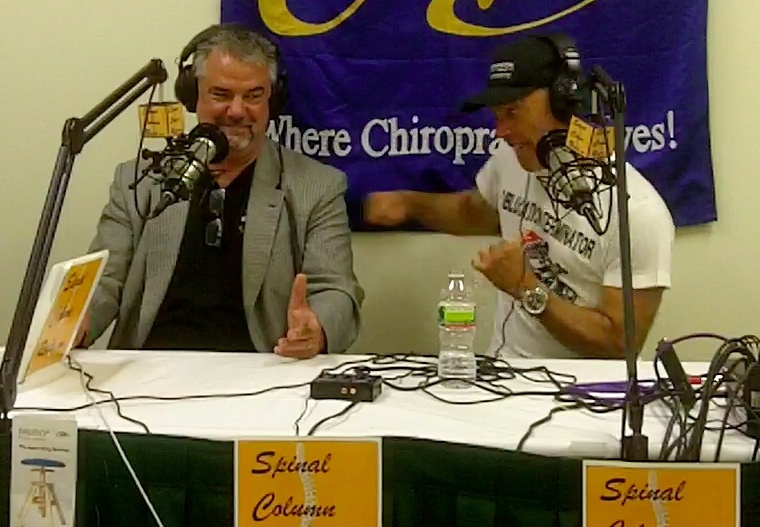 Outlaw James Dubel challenges Wild Man Billy DeMoss on Spinal Column Radio at the Fall 2012 New Beginnings Chiropractic Weekend. Dr. Thomas Lamar interviews Dr. Tim Warner at the Fall 2011 New Beginnings Chiropractic Weekend. • TOR on the Street – Pajama-Style! 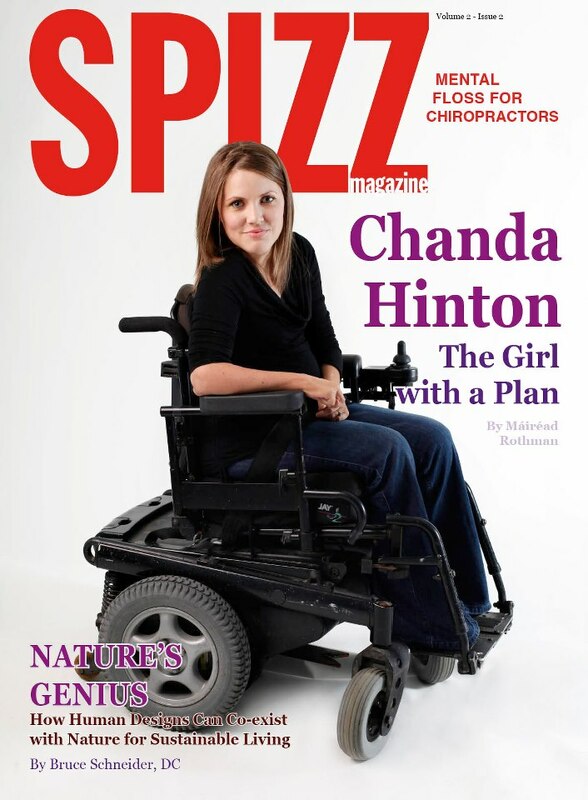 • Check out our article in Spizz Magazine!